Every second 160,000 plastic bags are used around the world. 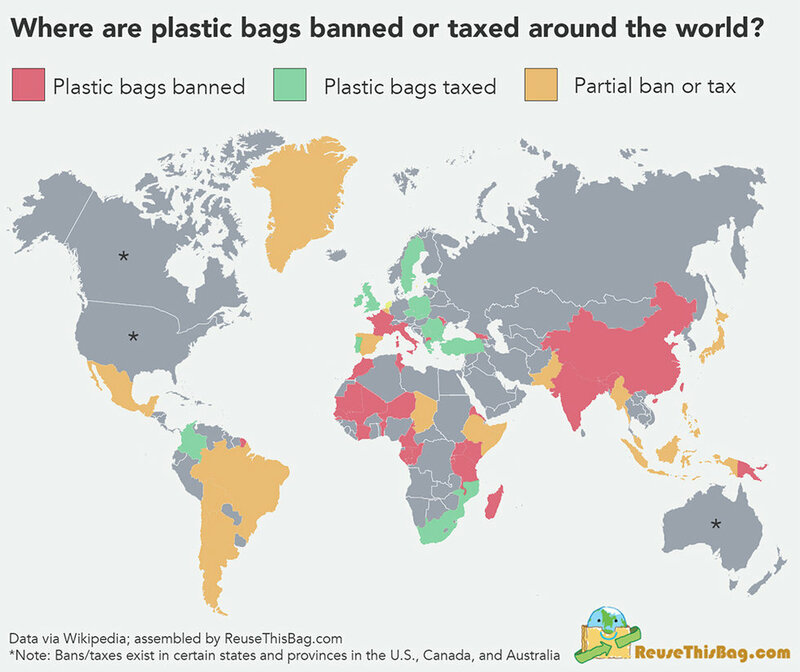 Now Australia is doing its part to help curb plastic bag consumption and hopefully reduce that horrifying number. 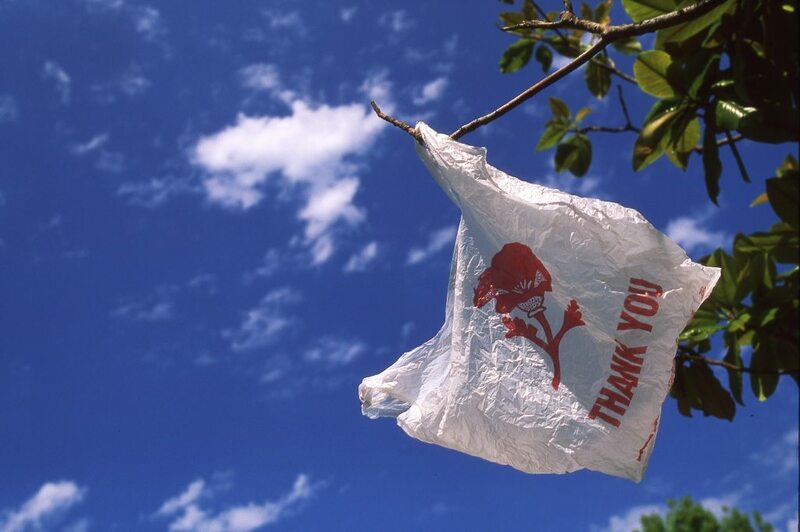 Three months ago Australia’s two biggest supermarket chains, Coles and Woolworths, pledged to ban plastic bags. The decision was met with a huge public outcry, resulting in Coles actually temporarily reversing the rule, then settling on a small fee for plastic bags. This small change has led to an enormous difference: the country has seen an 80 percent reduction in the country’s overall consumption of plastic bags. According to Australia’s National Retail Association, the new rule has kept some 1.5 billion bags out of the environment. Considering it takes as much petroleum to produce one plastic bag as it does to drive a car 36 feet, this is a welcome improvement. Not only will this save on air pollution from using less petroleum, but it will also help with ocean and land pollution as well. Plastic bags are among the 12 items found most often in coastal clean ups. “Indeed, some retailers are reporting reduction rates as high as 90 per cent,” National Retail Association’s David Stout said.